Our children’s ministry focuses on providing a loving, welcoming and safe environment for kids, where they can feel like they belong, they matter, and they are loved by their Creator who has a plan and purpose for their life. Whether it's loving care in nursery, fun crafts in preschool, or awesome media in elementary, we are excited to have your child join us in our next weekly service. Through worship and a variety of fun activities, children are taught Biblical truths in a creative way so that God’s love and His Word leave a lasting imprint on their hearts while starting them on the road to following Him. 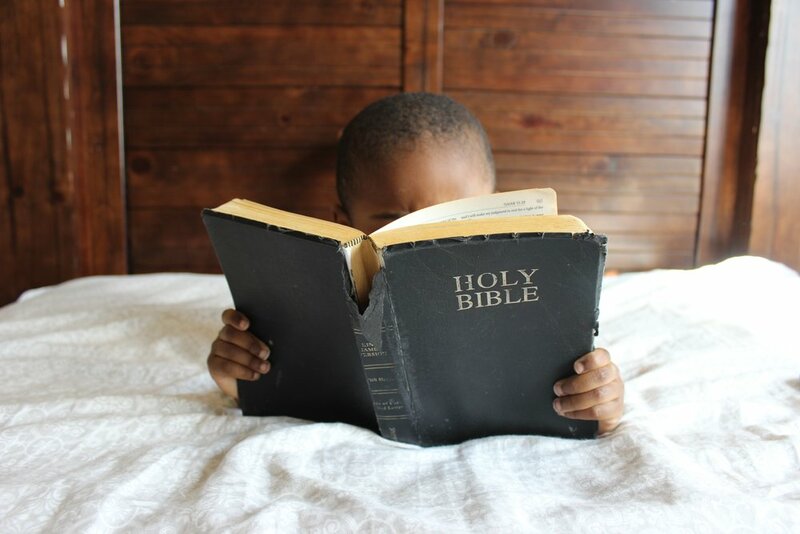 At Risen Church, we firmly believe Proverbs 22:6, where it says, "Train up a child in the way he should go, and when he is old he will not depart from it." We want to come alongside parents and partner with you to help you do just that. On your first visit, we need the following personal information: parent/legal guardian names, children’s names and birthdates, address, phone number and any special information (allergies, special needs) for each child. This information is entered into our Children Ministry database to help maintain our secure check-in system.